Featuring an NOS ca3080 IC, this is our take on the classic stompbox compressor in an unprecedented tiny enclosure at an affordable price. Read more below! 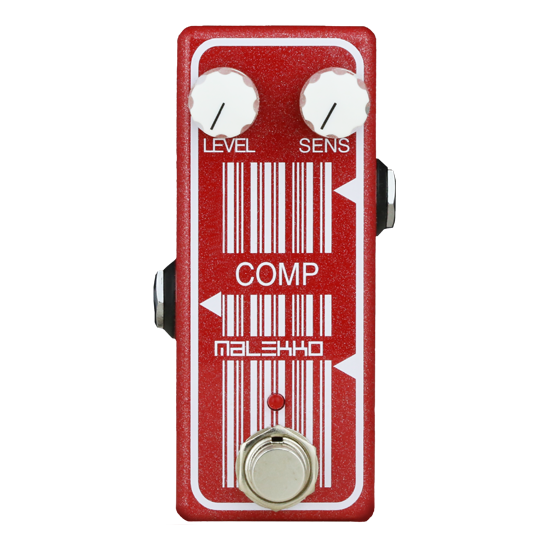 We are very happy to offer our new, freshly massaged Malekko “COMP” compressor pedal, now smoother, quieter, and more responsive then our well loved original version. Featuring an NOS ca3080 IC, this is our take on the classic stompbox compressor in an unprecedented tiny enclosure at an affordable price. 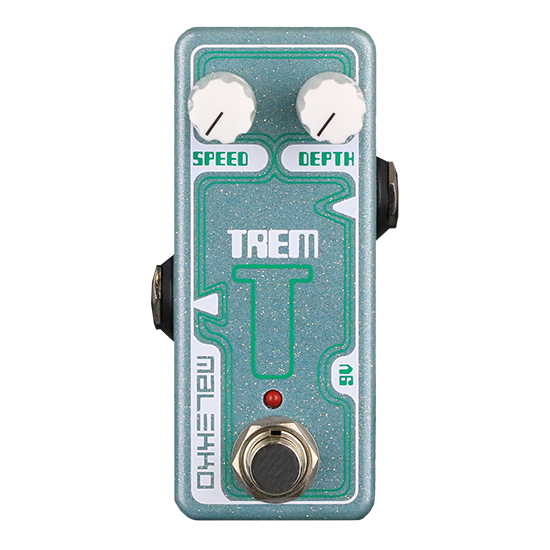 Small, red and simple to use, this true bypass pedal has two control pots: level and sensitivity. 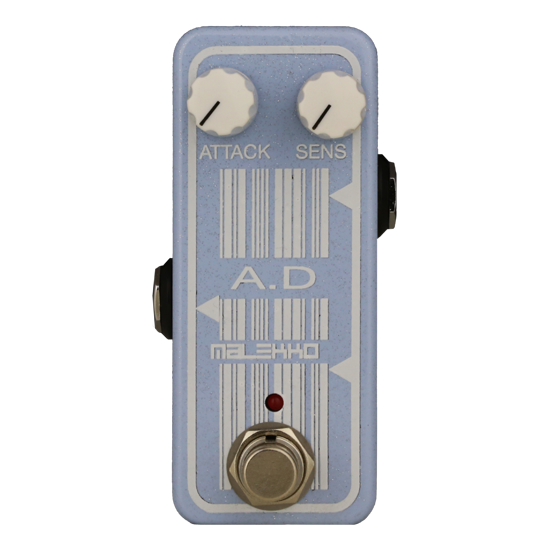 This pedal is capable of sweet chunky rhythm riffing to low-level guitar-singing feedback madness and all points in between. Sounds great on bass, too! Runs off a ‘standard’ 9VDC neg tip regulated power supply (not included). Runs off a ‘standard’ 9VDC neg tip regulated power supply (not included). Current draw is 50mA. Enclosure size approx. 3.6″x 1.5″x 1.2″.